2018 marks the return of Leo mokes and this single would be the lead single off his forthcoming E.P. Leo mokes has been in the studio throughout 2018 and has decided to let us in on what he has been brewing. 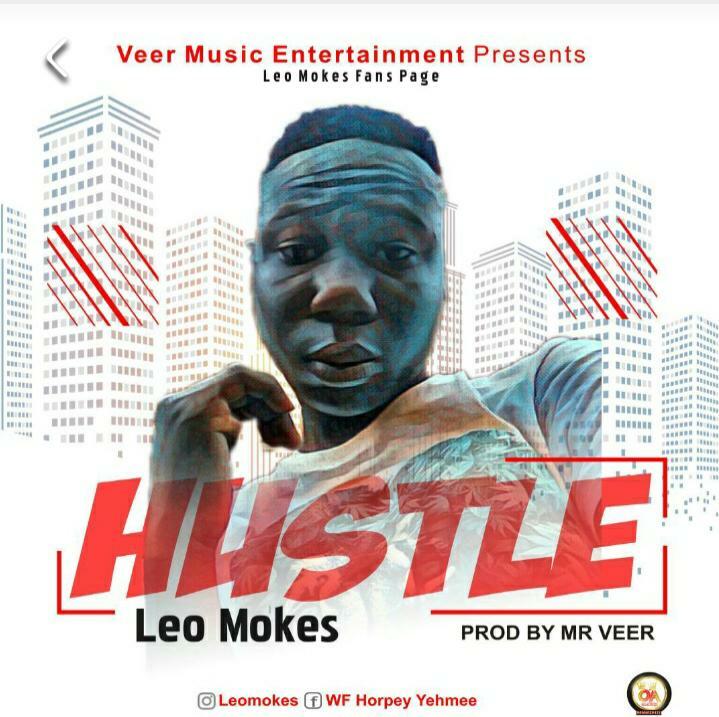 So get on this, download, stream and check out this monster single “Hustle” Produced by Mr Veer.